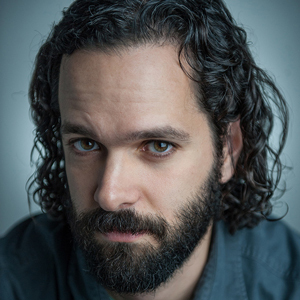 Neil Druckmann is the Creative Director and Writer of Uncharted 4: A Thief’s End and The Last of Us at Naughty Dog. He is currently working on The Last of Us Part II. Previously Neil was the Lead Designer and Co-Writer on Uncharted 2: Among Thieves. Neil graduated in 2005 with a Masters in Entertainment Technology from Carnegie Mellon University and has been working at Naughty Dog ever since.